Scoprega's Bravo 20-2 electric pump is a newly upgraded model for 2019 that features a larger dual motor for faster and more efficient inflation of Kites, inflatable paddle boards, boats, kayaks, rafts, dinghies, tubes, toys, and more? The right kite for 99% of the worlds population. Fixmykite.com the number 1 repair and repair products website in the United States, fixmykite.com has been repairing kites for over 12 years. 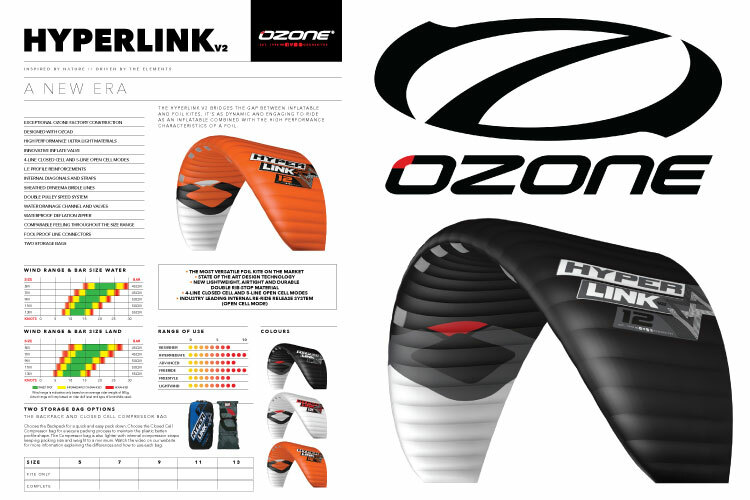 We work closely with many manufacturers of kite equipment and accessories to develop our sport in a safe and performance oriented manner. 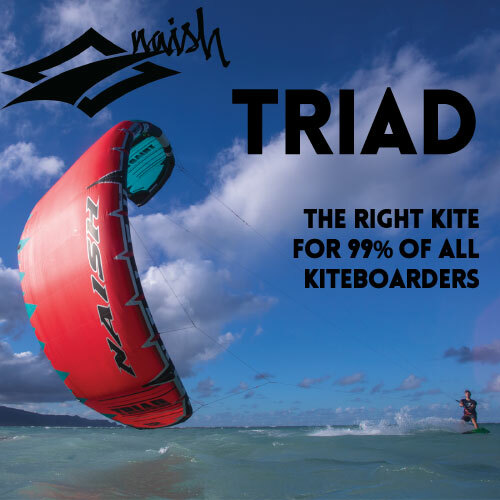 Some of the companies we are partners include F-One, Ozone, Airush, Liquid Force Kiteboarding, Crazyfly, Slingshot, Eclipse, Wainman, HQ Powerkites, Flysurfer, Flexifoil, Peter Lynn Kiteboarding, and GK Globe Kites. 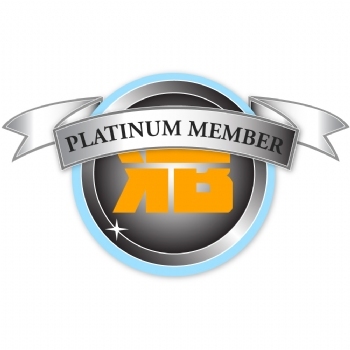 Get the best price the first time with exclusive member pricing. Members get newsletters, free shipping on orders over $50, 1 free year of iKitesurf Pro ($120 value), and the Platinum Savings Guarantee: if you don't save $80 in 12 months, we'll return the cost of membership.